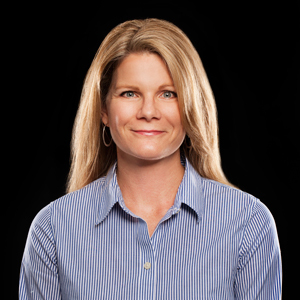 I am pleased to announce the appointment of Jennifer MacDonald to the position of President of Dell Tech Ltd. Jennifer has served in the role of General Manager at Dell Tech for the past 14 months and has proven her leadership skills. Our business continues to grow and we are excited to have Jennifer and her competent team serving the needs of our national and international clients. I also wish to announce the appointment of Stephen Chambers as Chairman of The Board of Dell Tech and Jennifer MacDonald to the position of Board member. When I started Dell Tech in 1980, I envisioned a business that would be built on excellence in customer service. I was fortunate to have a business partner, Stephen Chambers and a group of employees that followed that vision and helped Dell Tech become the respected company it is today. Both Stephen and I step down from our active roles knowing that Jennifer and her team will continue to build on the “excellence in service” model that has been the reason for Dell Tech’s success for the past 36 years.